You have done your homework and are fairly sure something has to be done about your eyelids. You may have tried any number of nonsurgical treatments out there: fancy creams, facial treatments, eyelid exercises to no avail. Perhaps you have tried minimally invasive services like fillers, Botox and nonablative or ablative fractionated skin resurfacing, yet you still have an eyelid concern. Have you seen "World Famous" doctors looking for a solution but one office seems worse than the next and you are still not sure? Or are you one of those individuals who made the leap to have eyelid surgery but the results were disappointing and far, far from what you were hoping for? Despite all the information in the world, you still need to meet the right surgeon who can help you find the answers you have been looking for.Dr. Steinsapir and his staff can help you find your way through this maze of information to the simple answers you need to realize your goals. Are you tired of working with primadonna offices where the staff and the surgeons act too busy to help you and they make that abundantly clear? It really doesn't matter how "World Famous" the surgeon is if they are too busy to give you the time of day. It is insulting to have offices tell you that you are basically not a priority for them. Is your potential surgeon really going to plan your surgery based on a 10-minute Skype "consultation" without actually personally examining you? Does that make any sense? Ask yourself if the surgeon is really that busy or just not interested in getting to the bottom of yourconcerns?How much help can they provide if they are too busy being important to understand what you are looking for? Dr. Steinsapir is busy, but he is steadfast in his commitment to his patients and their needs. A doctor that is worth traveling across the country for. Dr. Steinsapir and Faith are unspeakably amazing professionals with huge hearts as well. I feel very lucky that I found Dr. Steinsapir. I cannot thank him and all his staff enough for making me feel myself again. I look natural and beautiful. So grateful! One visit with Dr. Steinsapir literally changed my whole life. What Dr. Steinsapir did was way more than I envisioned and his ability to bring back what was lost and bring back to life the natural appearance of my eyes is a miracle. Dr. Steinsapir is a true pioneer in his field and I believe there is no other doctor that could of given me the results that he did. You may have lived with your eyelid issue for a long time but now you are ready to take action. You need a surgeon and office that understands your needs and goals. No matter how good your surgeon may be, surgery should be about you and your needs and not about your surgeon. Dr. Steinsapir and his staff are focused on your goals and what makes sense for you. You need help navigating an overly complicated system that is not always consumer friendly. Perhaps you have an important life event you are getting ready for, hoping to look your best for a new phase, or need to fix a problem with a prior surgery. Dr. Steinsapir is not looking to fit you into a cookie cutter solution. He lectures nationally and internationally but he is solely dedicated to helping you to achieve your goals. He simply does not believe in cutting corners. He wants to personally meet with you, hear your story, understand your needs and your anatomic resources to devise a plan for your eyelid and facial issues. Everything he does is individualized. He does not believe that it is possible to deliver medicine by Skype or email. You deserve a personal approach that will help you realize your goals whether it is a first time surgery to look your best or revisional surgery to correct a prior surgery that you may have been told was not fixable. Welcome to the website of world-renowned oculofacial surgeon, Dr. Kenneth Steinsapir. Patients travel from all over the world to our beautiful office facility in order to undergo cosmetic surgery and noninvasive procedures with Dr. Steinsapir. 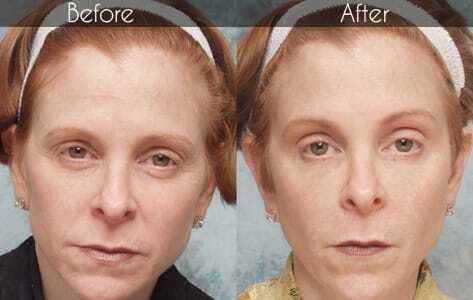 We offer the best blepharoplasty Beverly Hills and Los Angeles has to offer. When making any modifications to the delicate features of your face, it is crucially important that your surgeon has a strong educational and fellowship background, as well as years of experience specializing in cosmetic facial surgeries. Only an expert in treating aesthetic facial concerns will be able to ensure that any changes to your facial structure blend harmoniously with the rest of your features. Dr. Steinsapir’s extensive educational background includes medical school at UCLA and Residency in Ophthalmology at The University of Chicago. 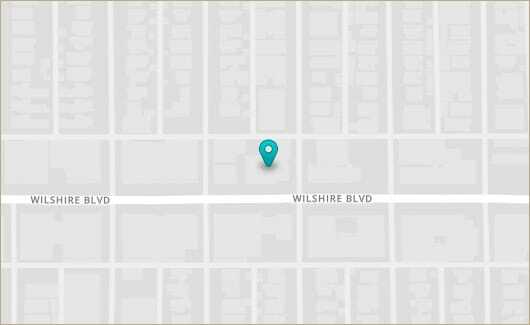 He has also completed several years of fellowship in orbital surgery and oculofacial plastic surgery at UCLA´s prestigious Jules Stein Eye Institute. He also completed additional years of fellowship training with an acclaimed cosmetic surgeon in Rancho Mirage. As a consequences immediately out of training, Dr. Steinspir was one of the most extensively trained specialty cosmetic surgeons in the world, and he has carried that training forward to deliver some of the most expert blepharoplasty Beverly Hills has available. 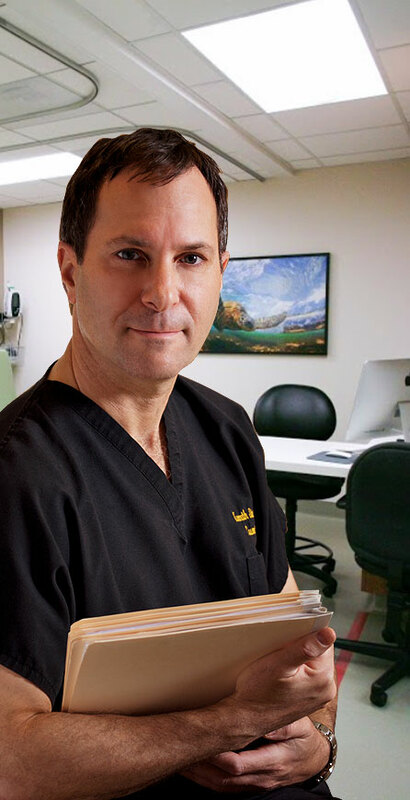 Dr. Steinsapir’s continuous commitment to research and training in the field of cosmetic surgery is evidenced by his finely honed, advanced clinical skillset and the beautifully natural results he is able to produce. 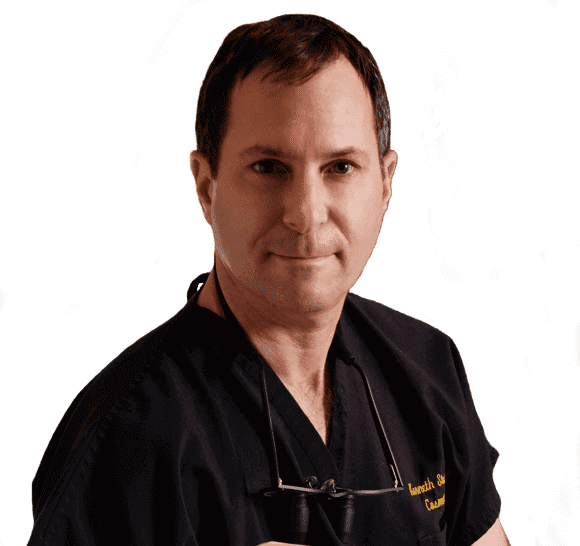 Dr. Steinsapir is world renowned for his artistry in delivering beautiful, natural looking results. Patients seek his expertise in popular procedures such as eyelid surgery, Asian eyelid surgery, eyelid malposition surgery, upper eyelid surgery, lower eyelid surgery, as well as revisions to a botched upper and botched lower blepharoplasty. Dr. Steinsapir’s broad educational history began with a Medical Degree and Internship at the prestigious David Geffen School of Medicine at UCLA, after which, he completed a Residency in Ophthalmology at The University of Chicago, an institution that is widely recognized for having a very strong tradition of eye plastic surgery. Restylane® is an injectable dermal filler that is optimally suited to treat and correct dark circles and hollows under the eyes. Our results speak for themselves. View real patient results. Get a behind the scenes view of the process.